The Anti-Spill Magic Mug is back and at a greater price !! You need to see this to believe it ! Forget about accidental spills over your desk, the nightmare is over. 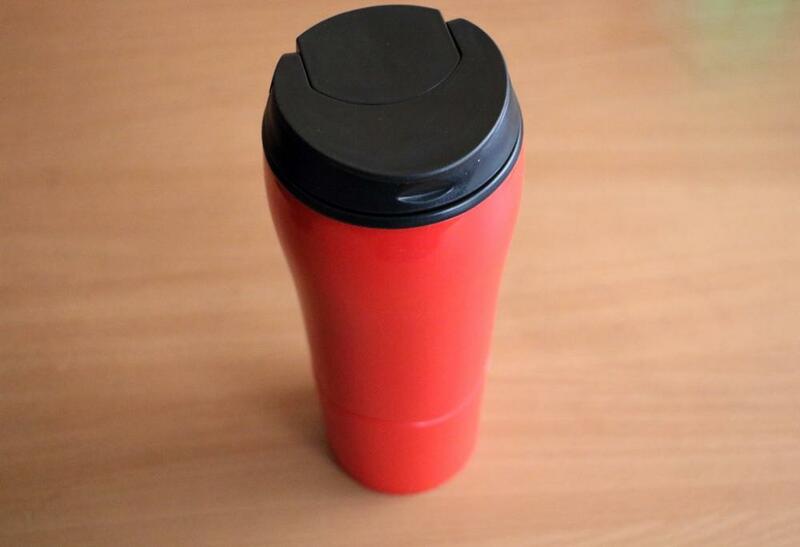 This amazing mug will stick like crazy to any flat and clean surface. If you push it sideways, it will remain there, BUT if you just pull it up to take a sip it will magically disengage its sticking power. The secret lies in a specially designed suction cup at the base of the mug, it will prevent the mug from falling, as it will stick to the surface. The suction pressure is released only if you take the mug vertically, making it extremely easy to use and virtually foolproof. Everybody should have one of these on the desk !